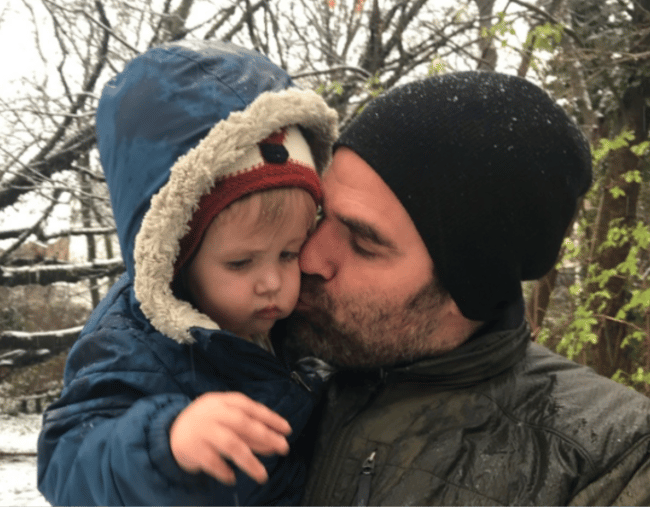 Rob Delaney is "a mess" 14 months after his son Henry died. US actor Rob Delaney has been incredibly honest describing the 14 months since he lost his two-year-old son, Henry. Henry died from a brain tumour in January last year, leaving the Catastrophe star and his wife Leah, devastated. “I’m a mess. My child died 14 months ago and I’m basically a bag of wet rubbish,” he told the Evening Standard. The state of his mindset and life isn’t surprising to anyone who has lost a child or close loved one, but what may be surprising is how open he was about it. The 42-year-old addressed this, saying “the reason I’m being honest with you and not trying to impress you, and make you think I’m cool or that I’m a tough guy, or maybe working through loss in an inspiring way, is that I have found that if a bereaved parent or bereaved sibling reads this, I want them to know that it’s okay that they feel terrible, sad, confused and so brutally humbled”. Delaney made the comments while at the annual fundraiser for UK children’s charity Rainbow Trust on Monday. On Thursday, he shared a link to the interview on Twitter, saying how much the charity supported him and his family while his son was being treated in hospital. Henry was diagnosed with having a brain tumour in 2016 and received extensive treatment up until his death. The writer said in a follow-up tweet that although he felt like he was “pulling [his] weight professionally”, he worried that people have an attitude of thinking he wasn’t “up to task” because of his grief. He and his wife Leah have three other sons, and he told the Standard this was part of the reason he wanted to keep working on his series Catastrophe, to help give them at least some normalcy. “As it was I had to (or rather *could afford to*) turn down several jobs while caring for Henry and just after he died,” he tweeted. The comedian wanted to draw attention to the financial toll losing a child can have on a family. 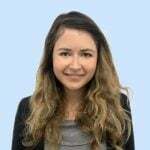 “Grief is brutal and the knock-on financial costs of losing a child can be devastating. There ARE people and organisations who are profoundly skilled at helping,” he tweeted. Delaney also urged the community not to avoid those experiencing grief.